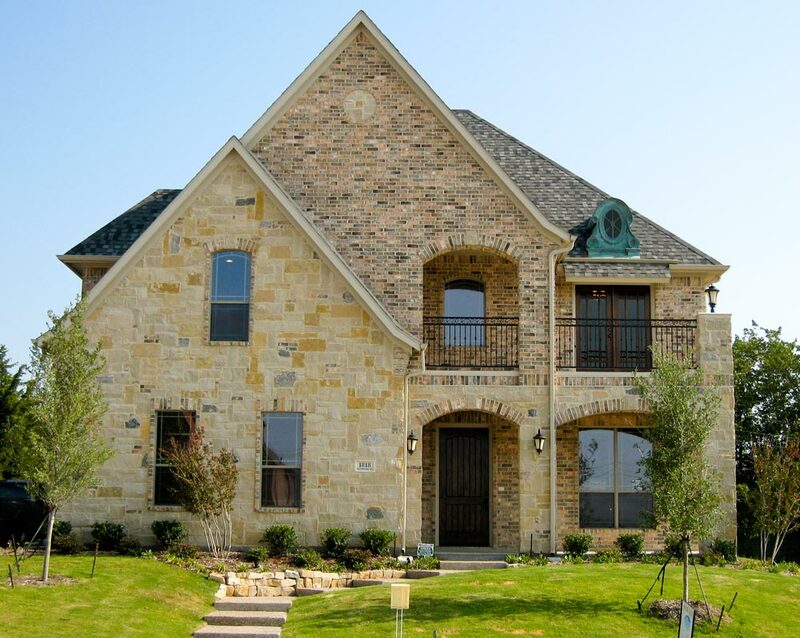 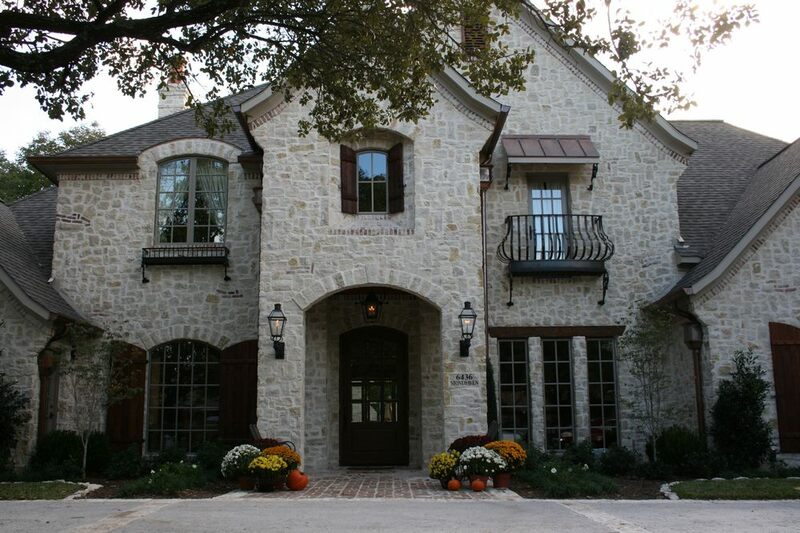 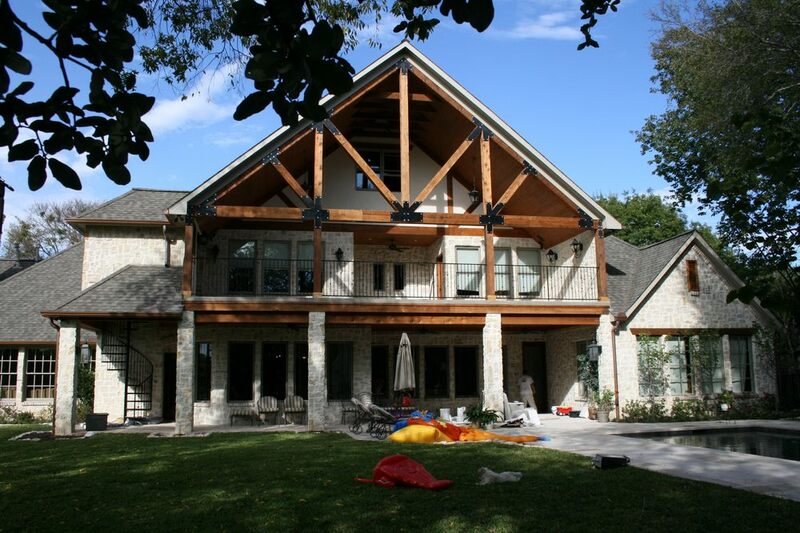 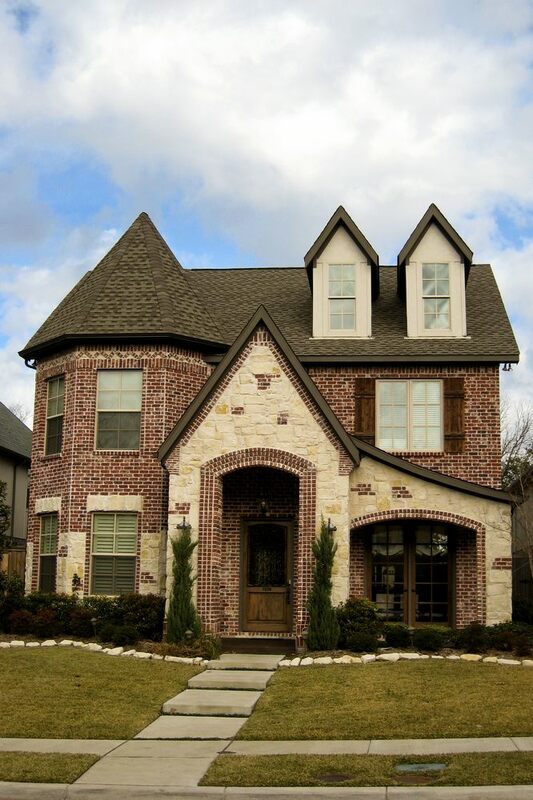 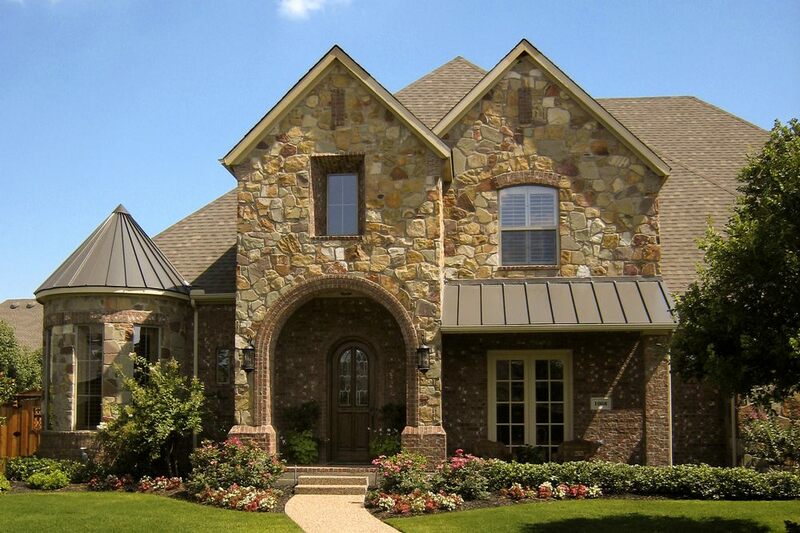 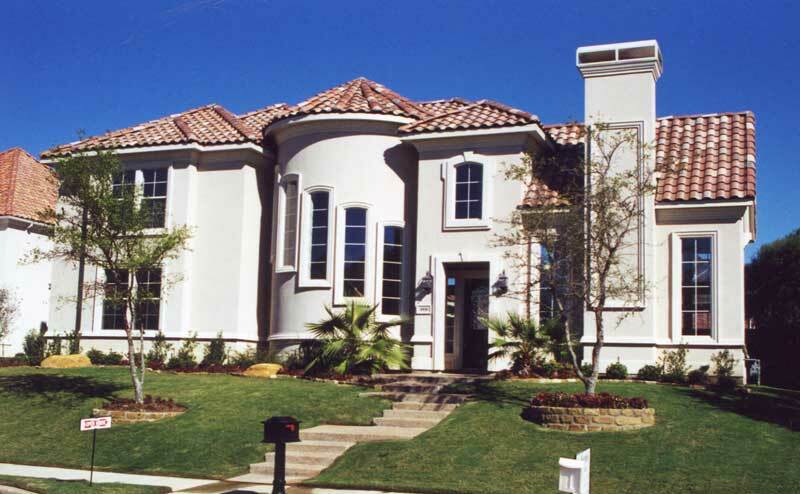 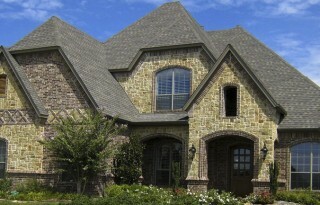 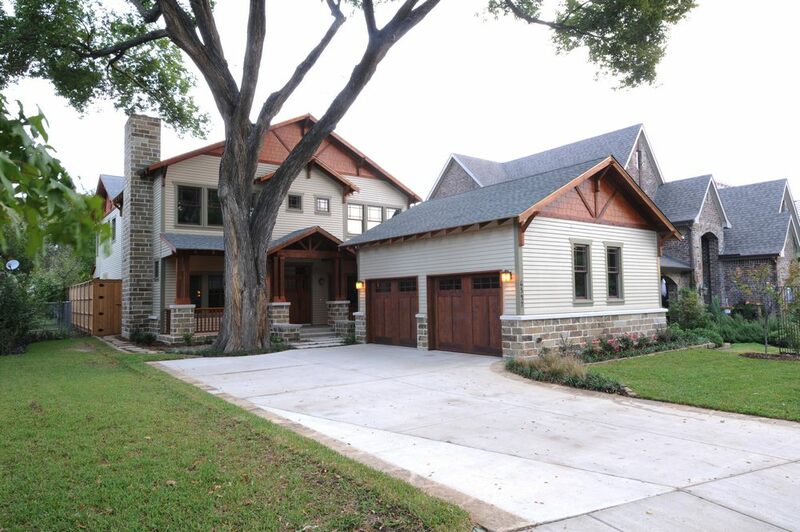 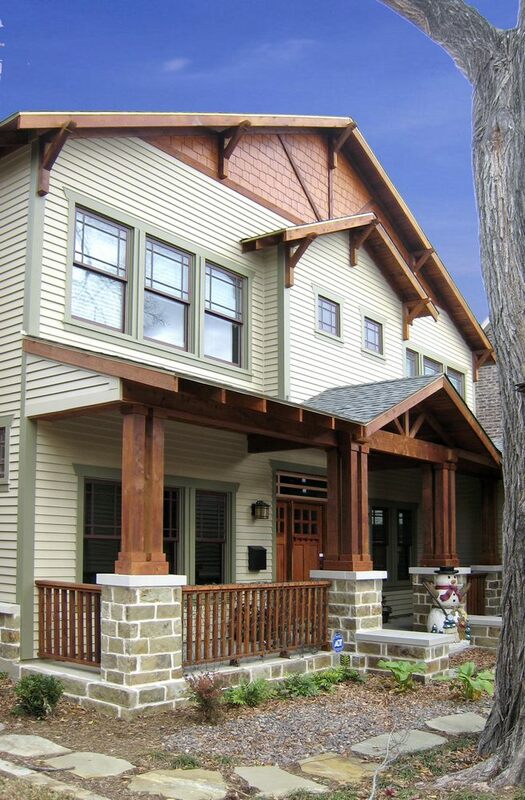 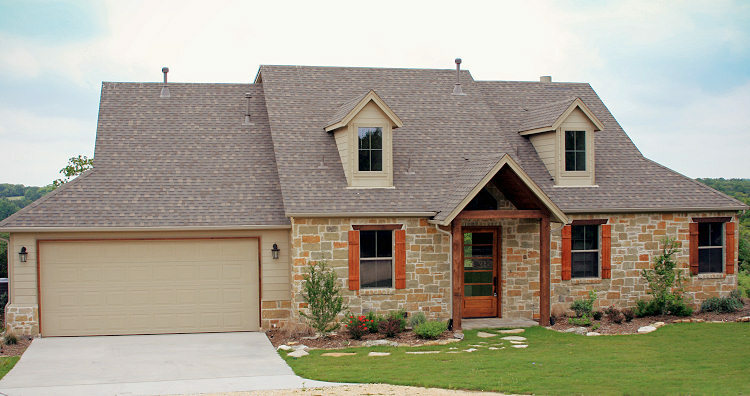 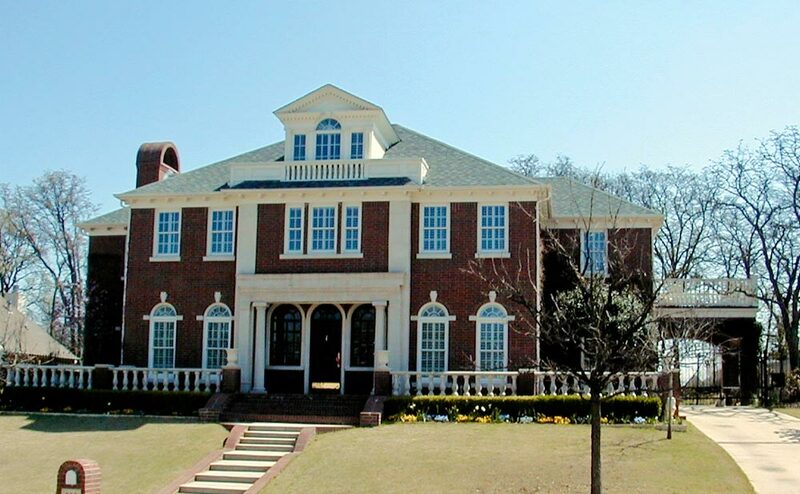 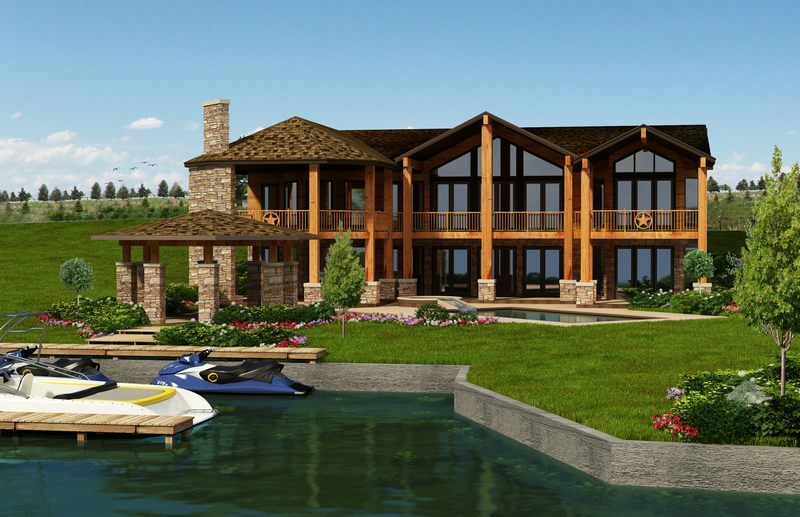 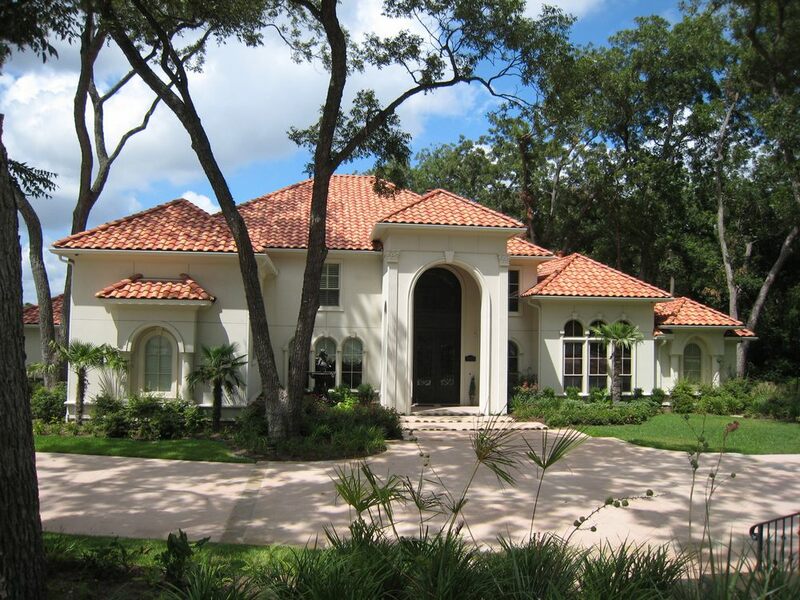 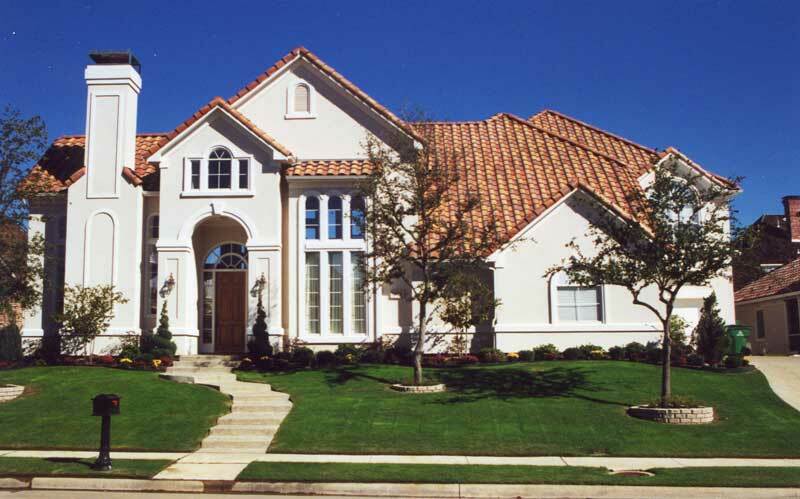 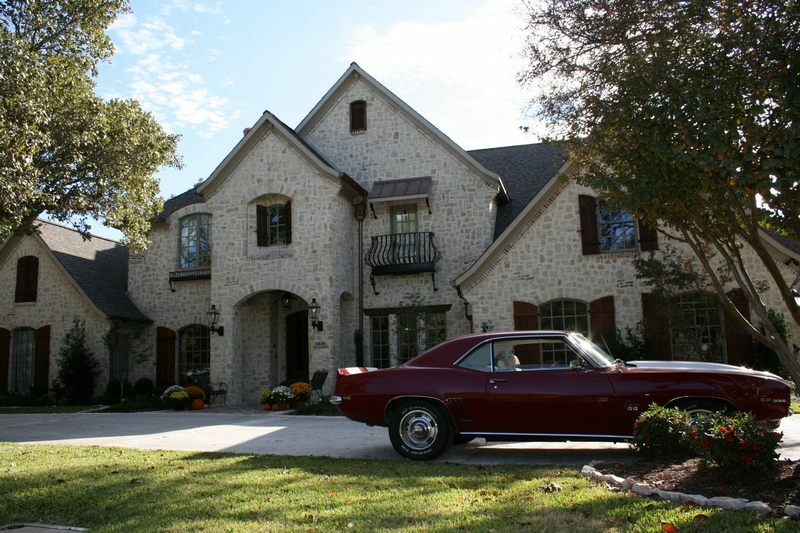 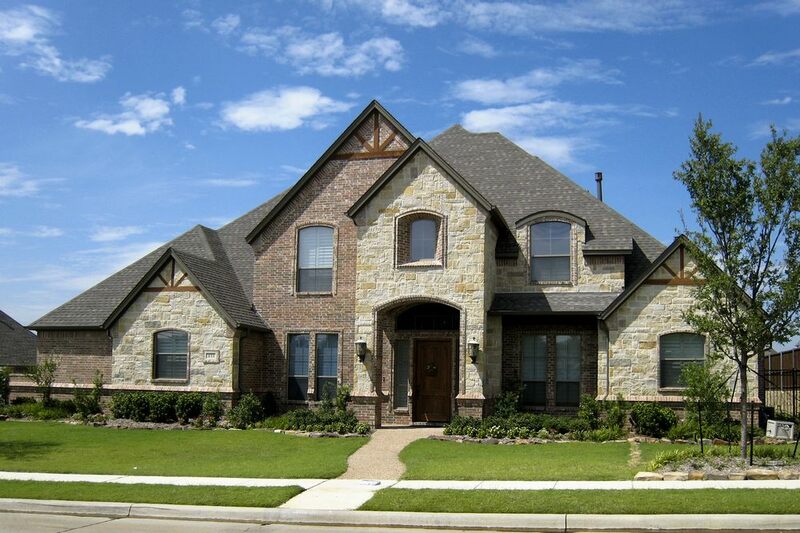 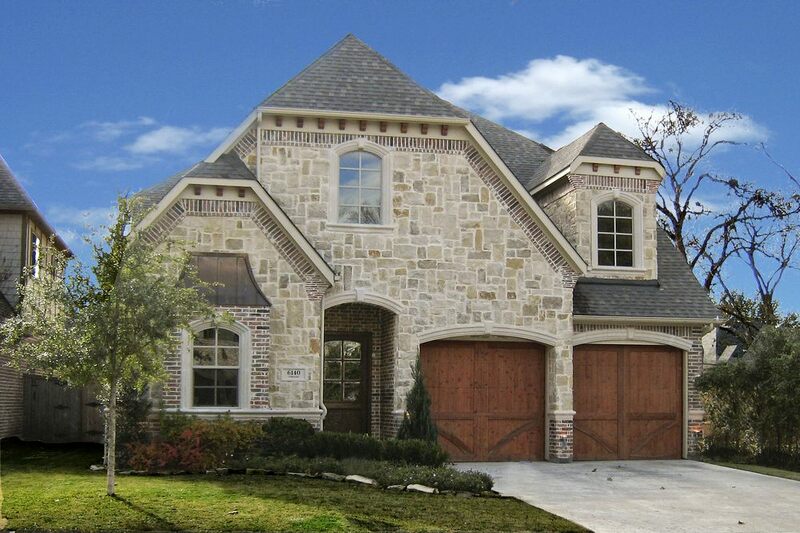 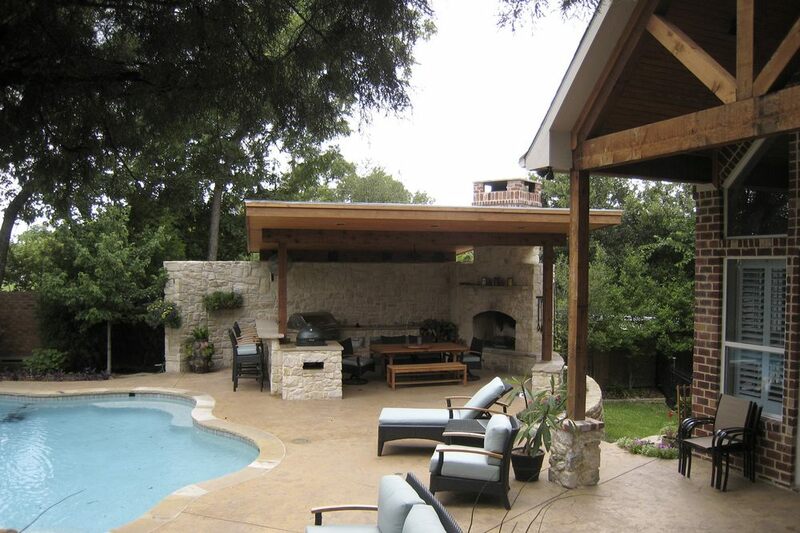 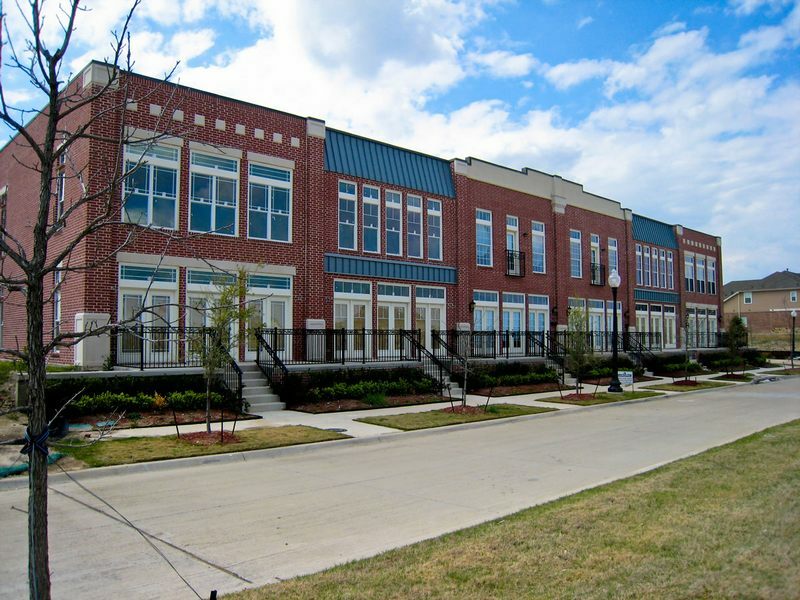 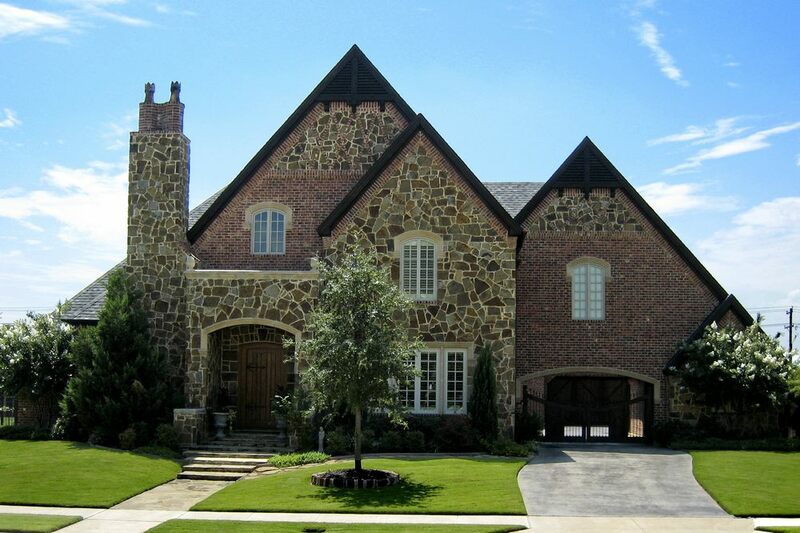 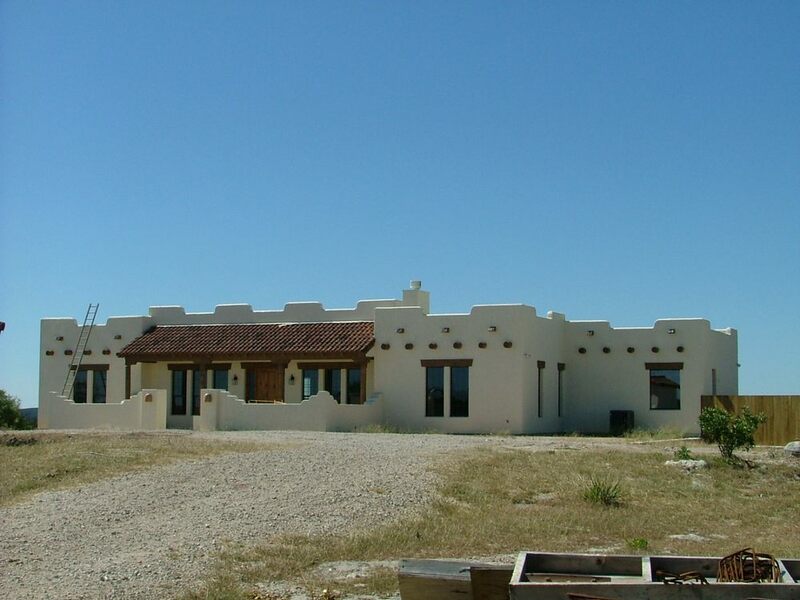 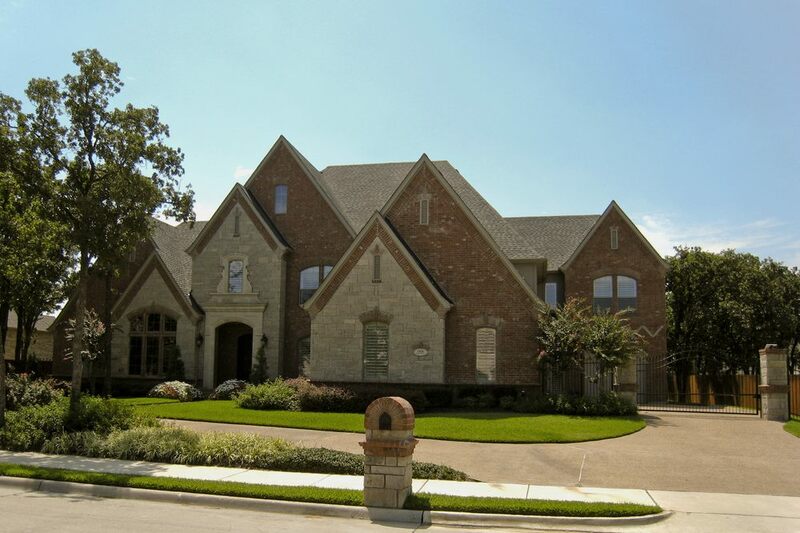 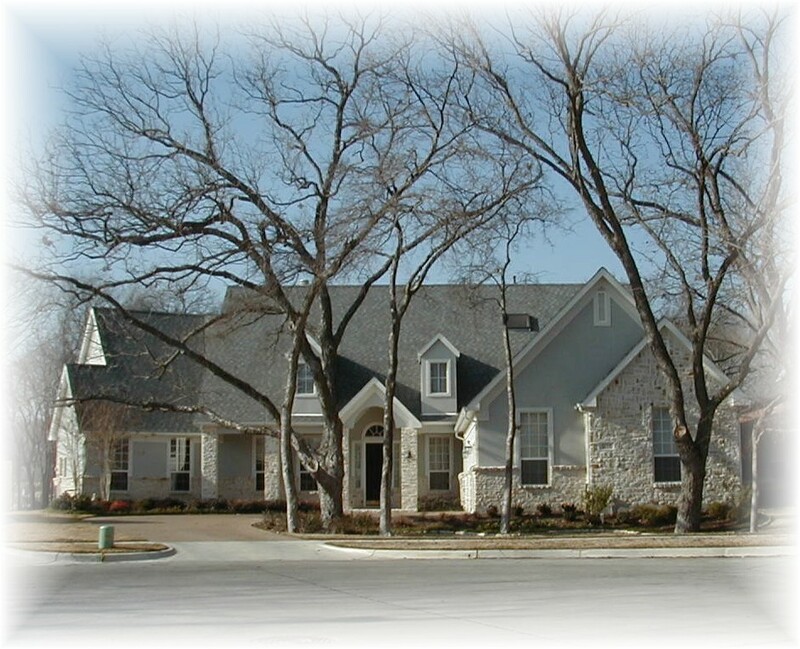 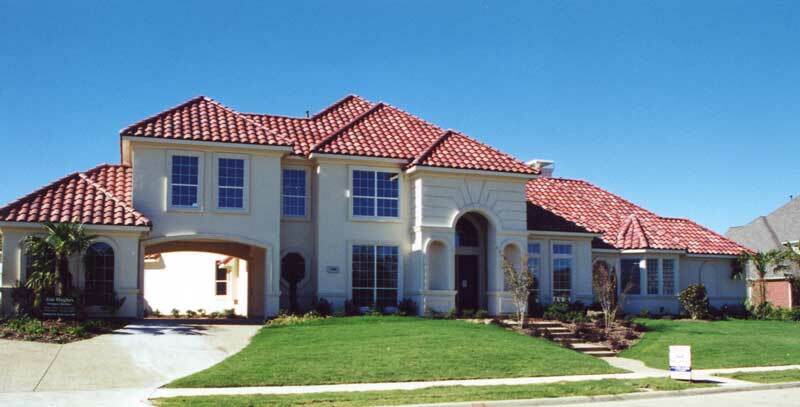 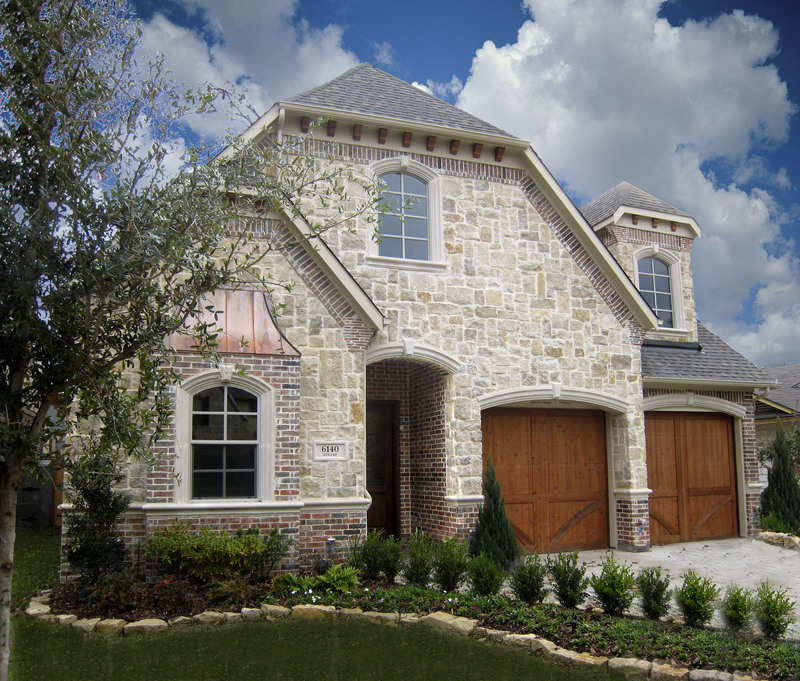 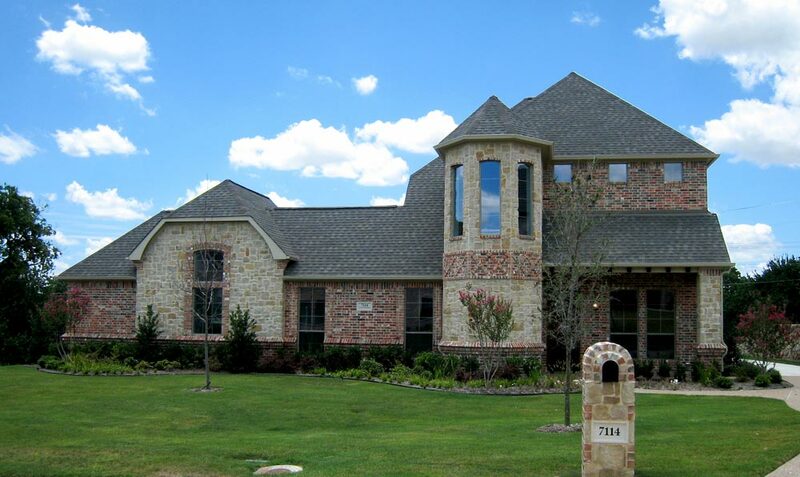 At Texas Best House Plans.Com you will find a variety of exterior designs. 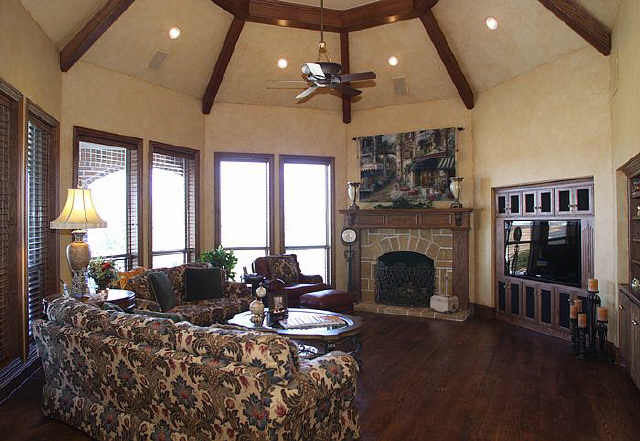 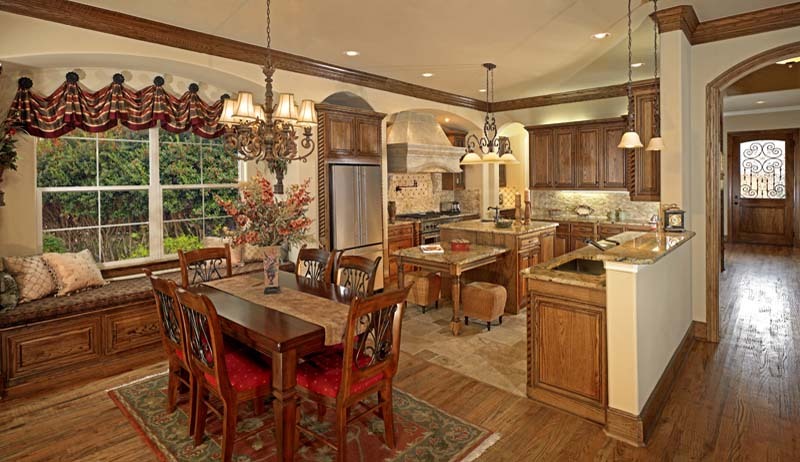 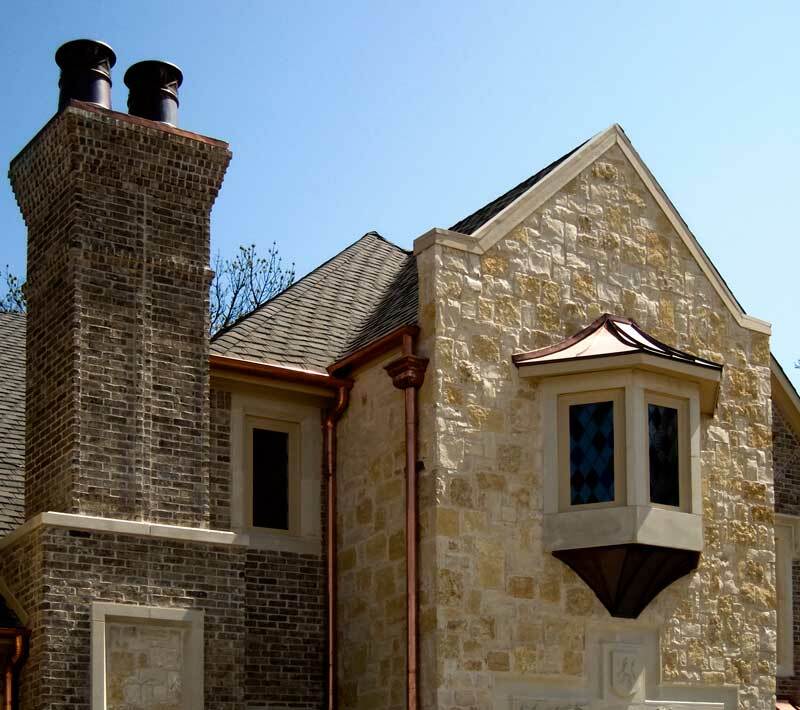 We have designed many styles including: Craftsman, Colonial, Hill Country, Country French, Chateau, Old World, Mediterranean, European, Traditional, Texas Traditional and others. 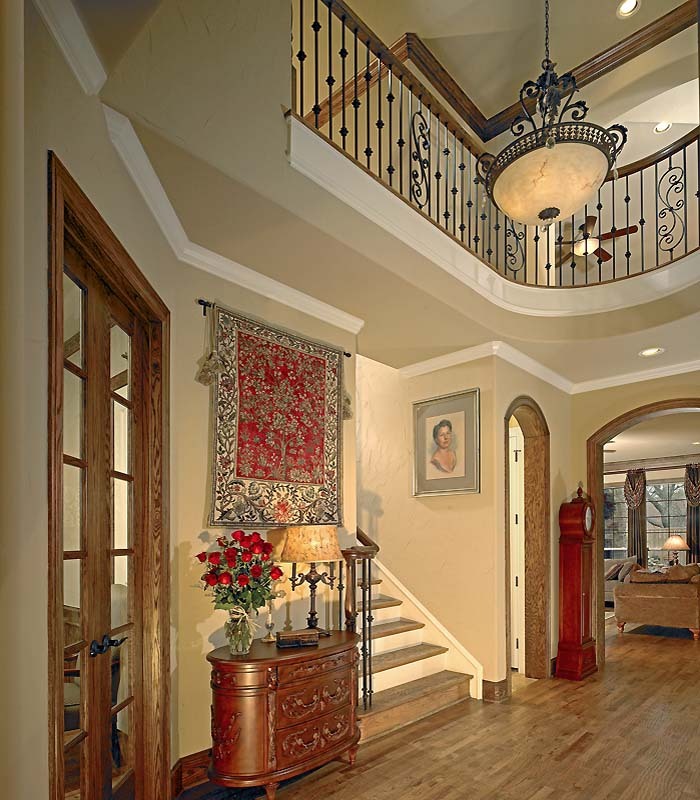 We have the talent & experience to design the look that you want. 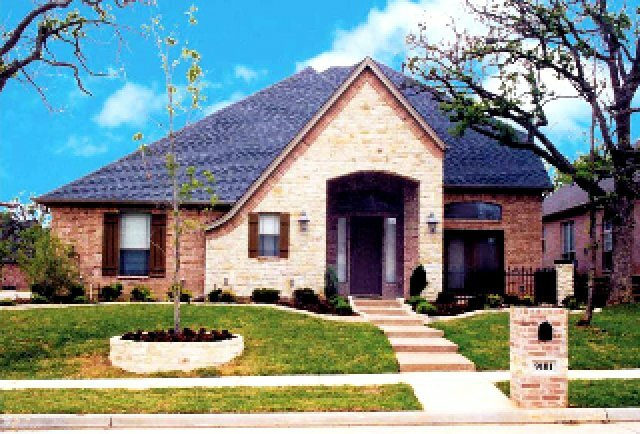 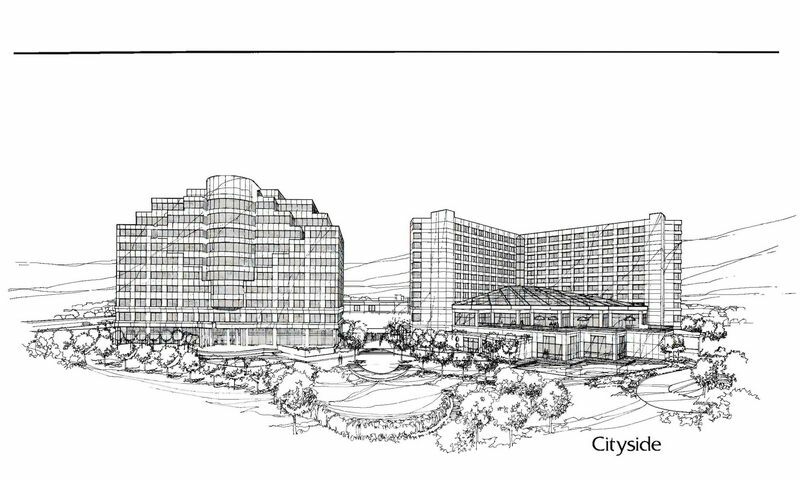 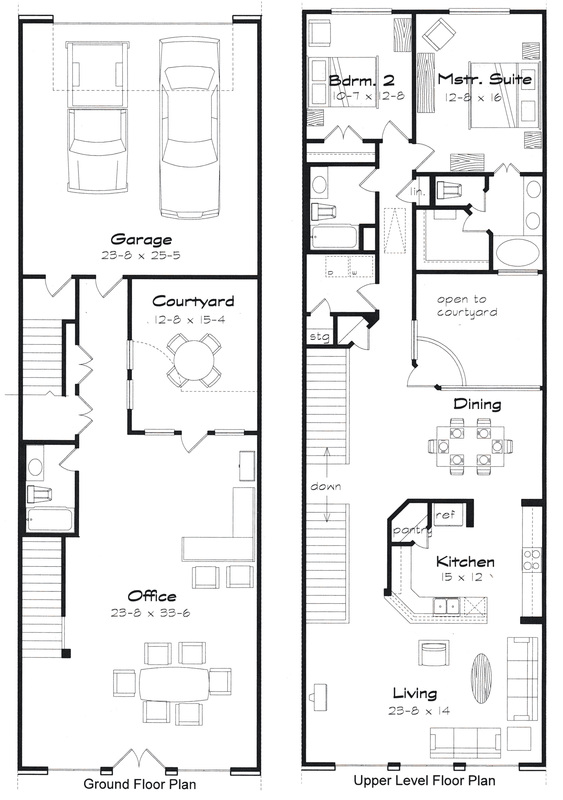 We can redesign the elevation of any plan to have almost any look. 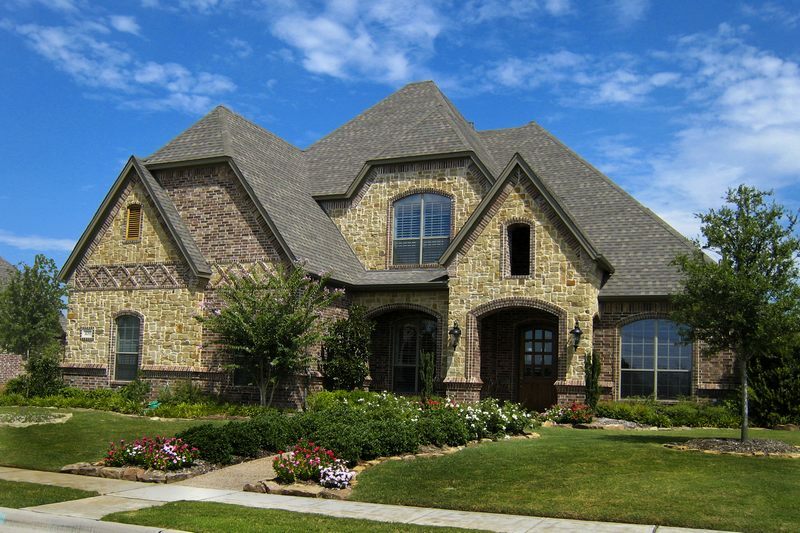 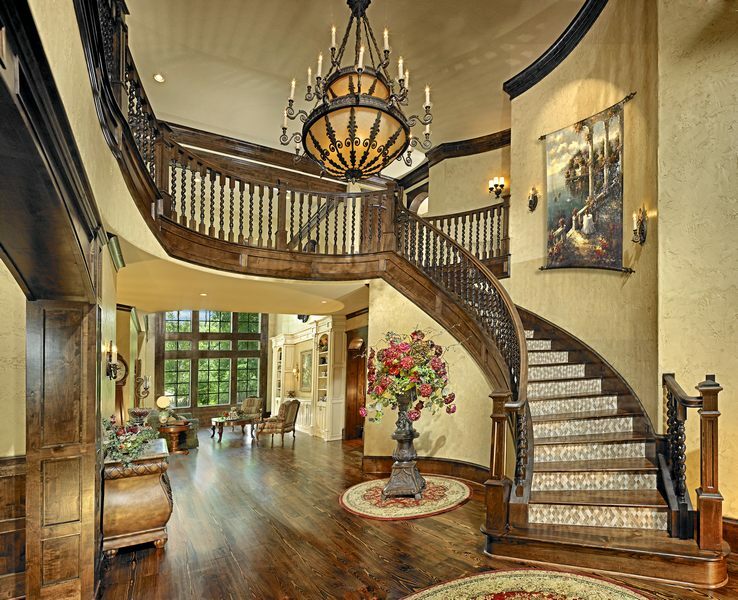 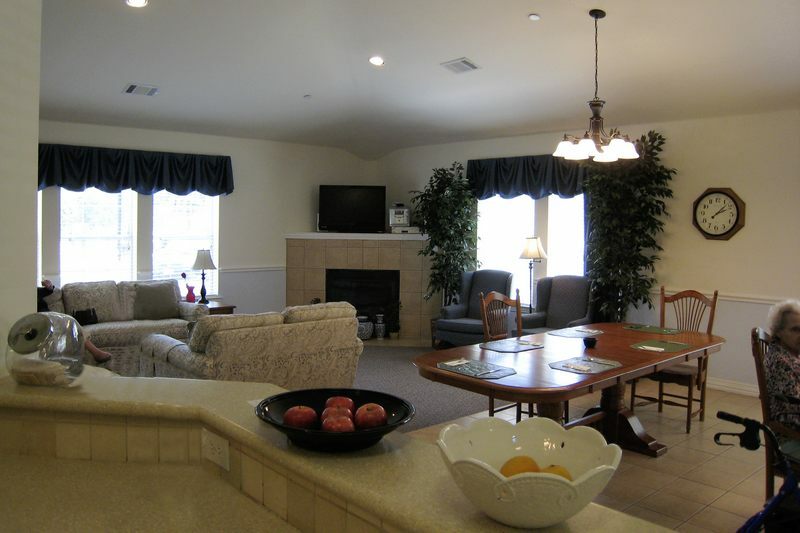 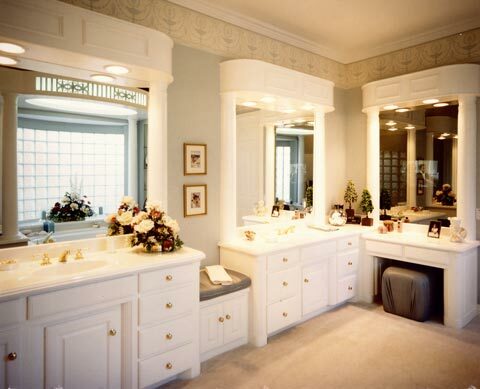 Or, we can custom design a floor plan and elevation your dream home. 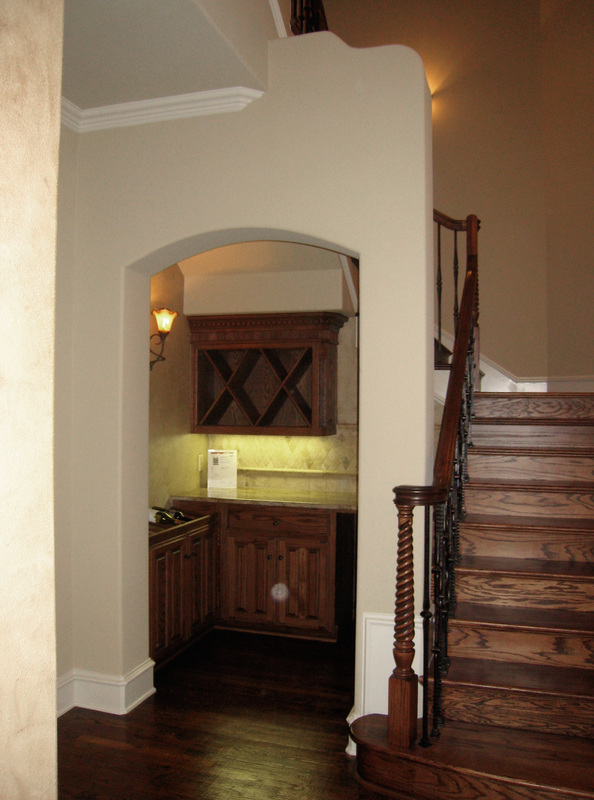 Contact us for more information on our custom design services.